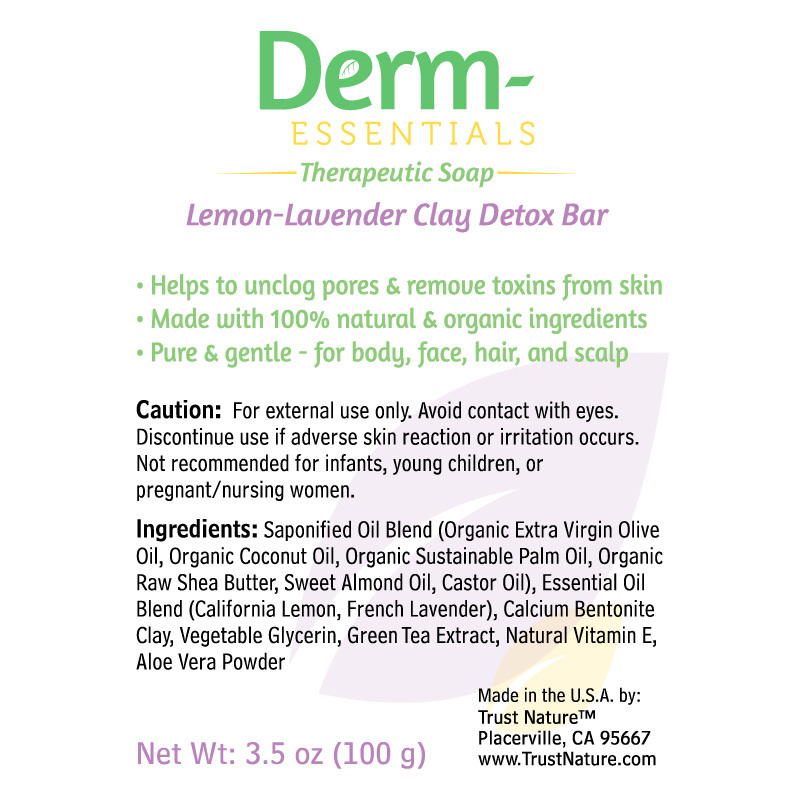 Lemon-Lavender Clay Detox Bar - the fresh clean scents of lemon & lavender blend perfectly in this invigorating and uplifting all-natural soap. 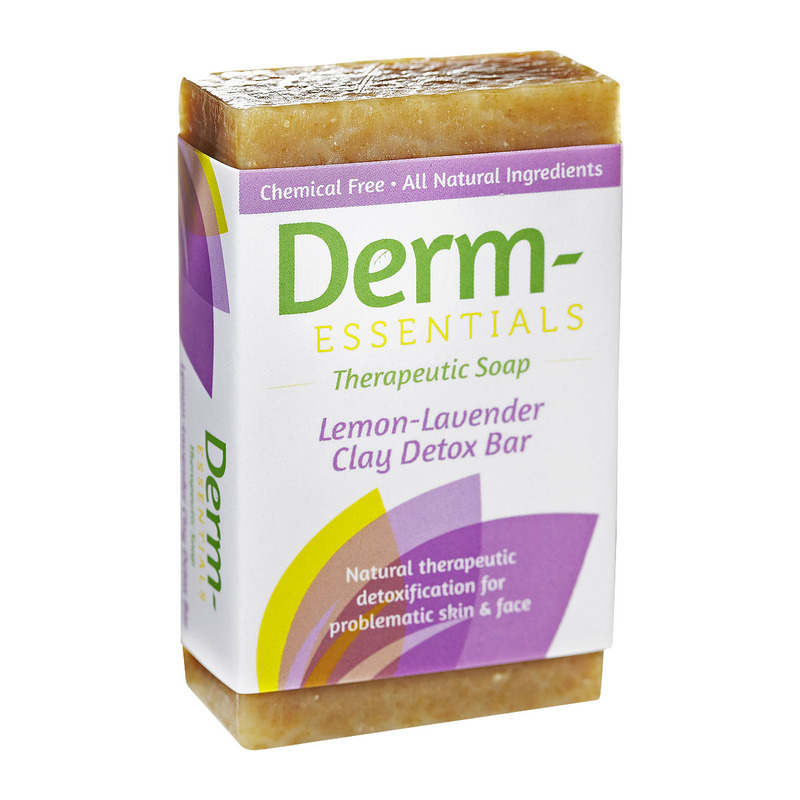 Living Clay® calcium bentonite clay helps to to unclog pores, remove toxins, and give your skin an exceptionally smooth feel. 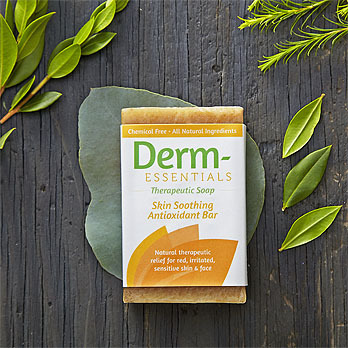 Gentle, moisturizing, and safe to use anywhere. Therapeutic for numerous skin ailments. 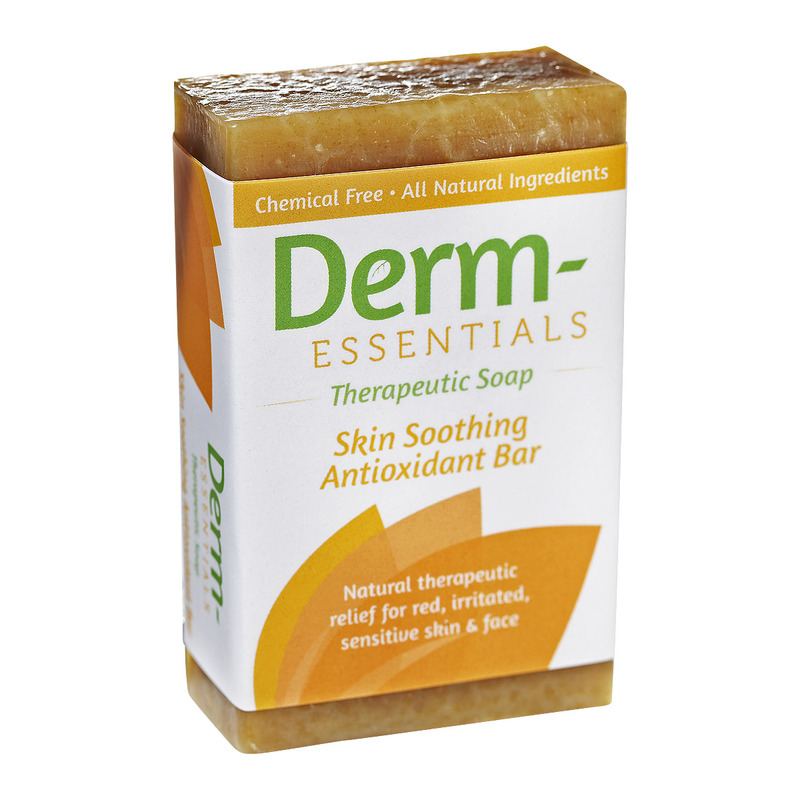 All-natural organic bar soaps that are gentle, yet therapeutic, for sensitive and problematic skin. 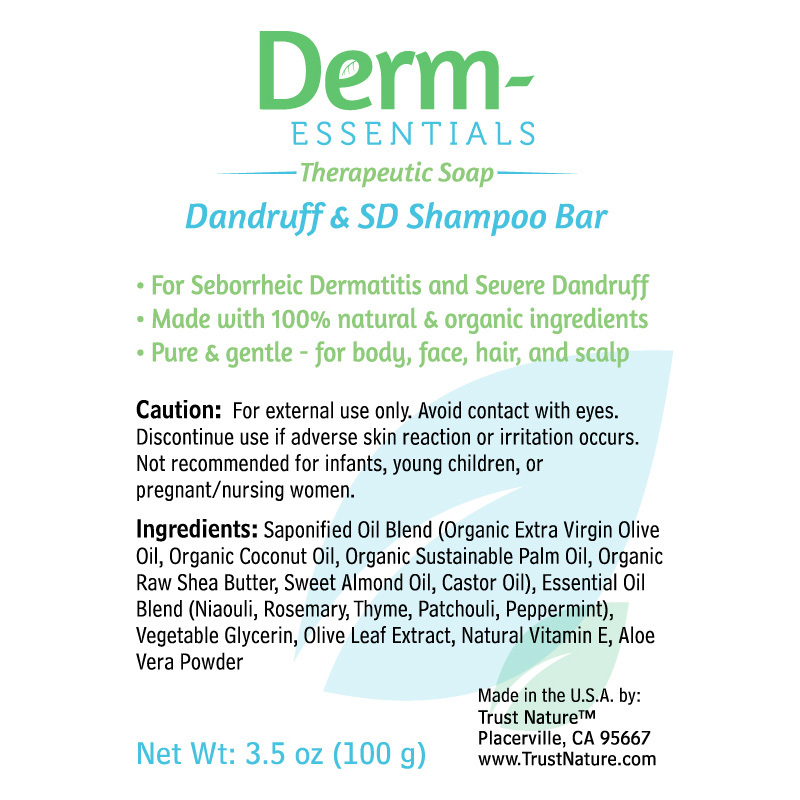 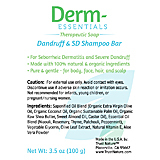 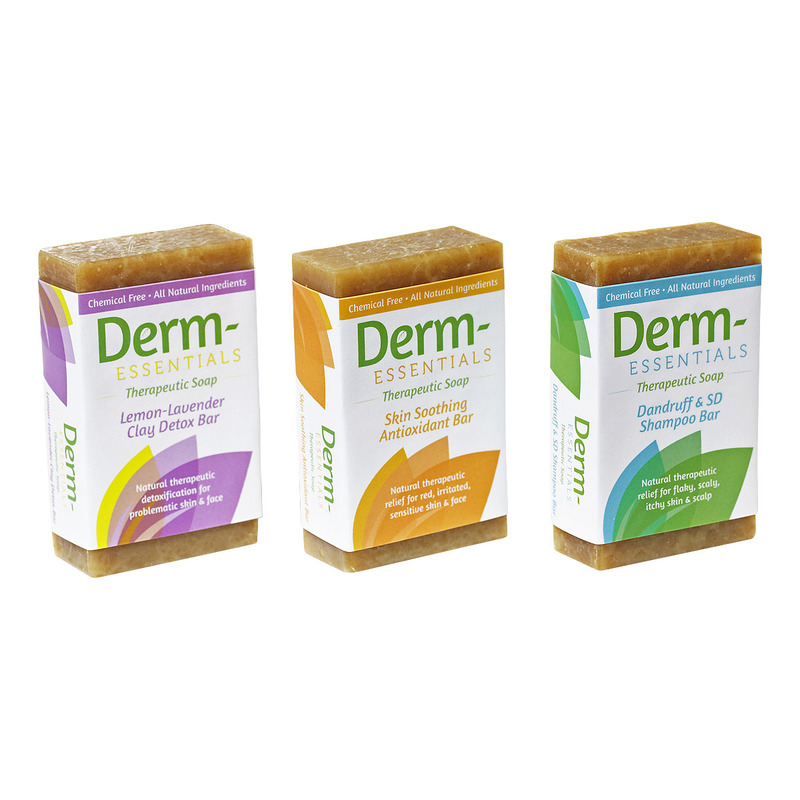 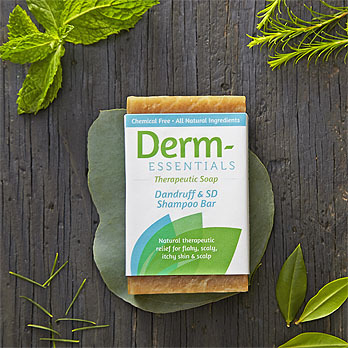 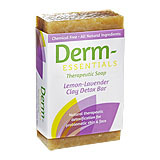 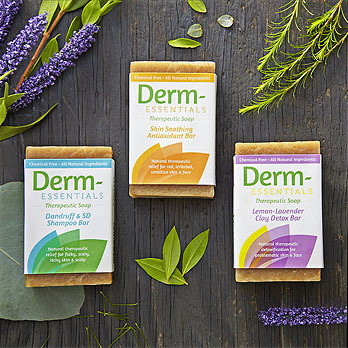 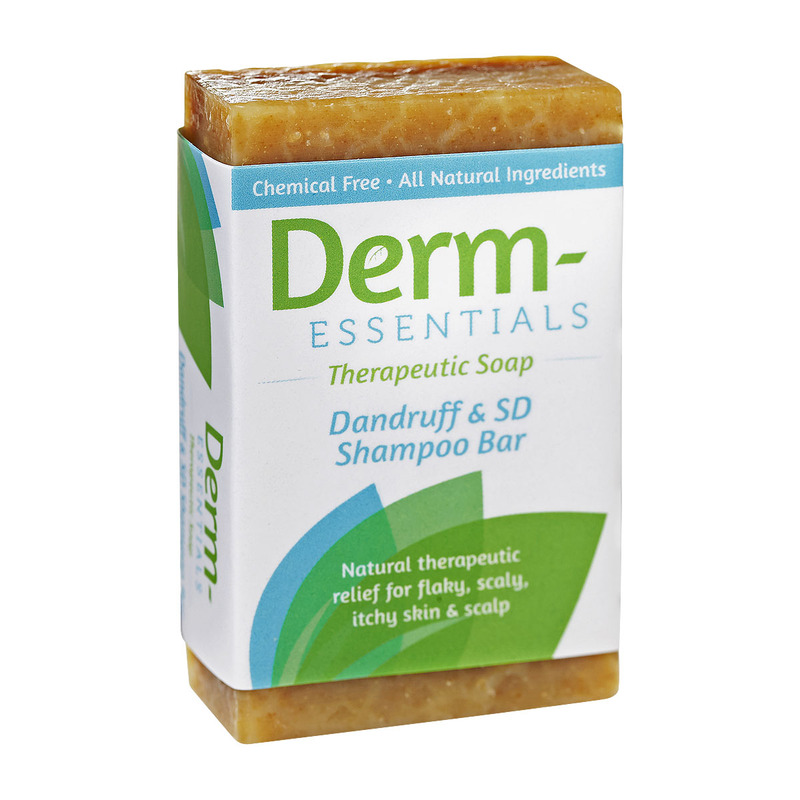 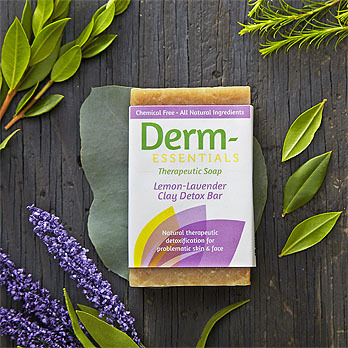 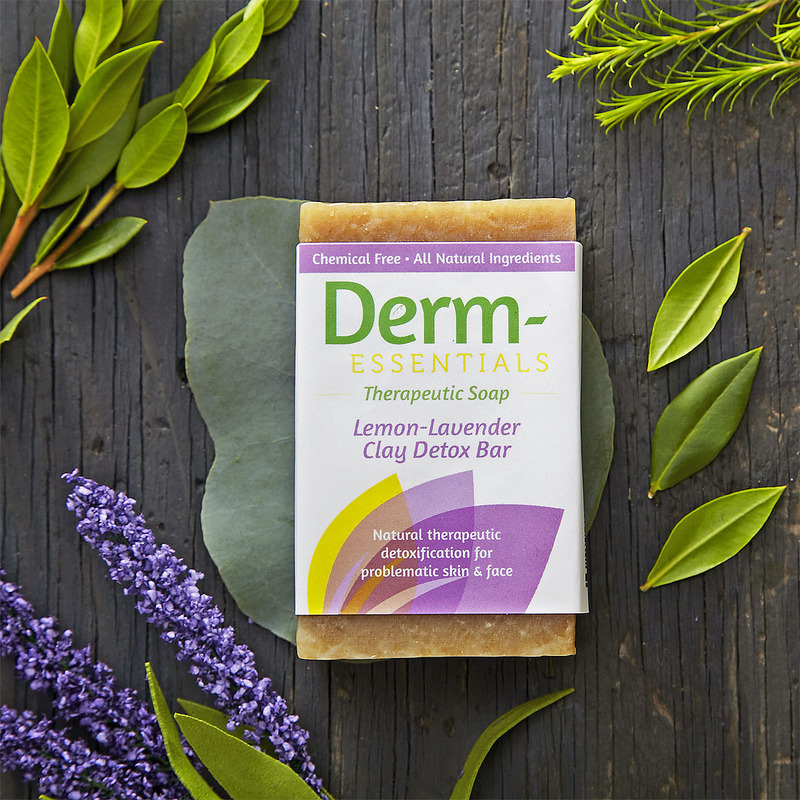 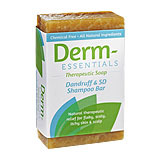 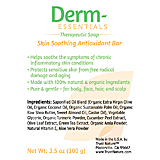 Derm-Essentials Therapeutic Soaps are made from only the very best organic & natural ingredients, essential oils, and plant extracts with absolutely no artificial chemicals, fragrances, or preservatives. 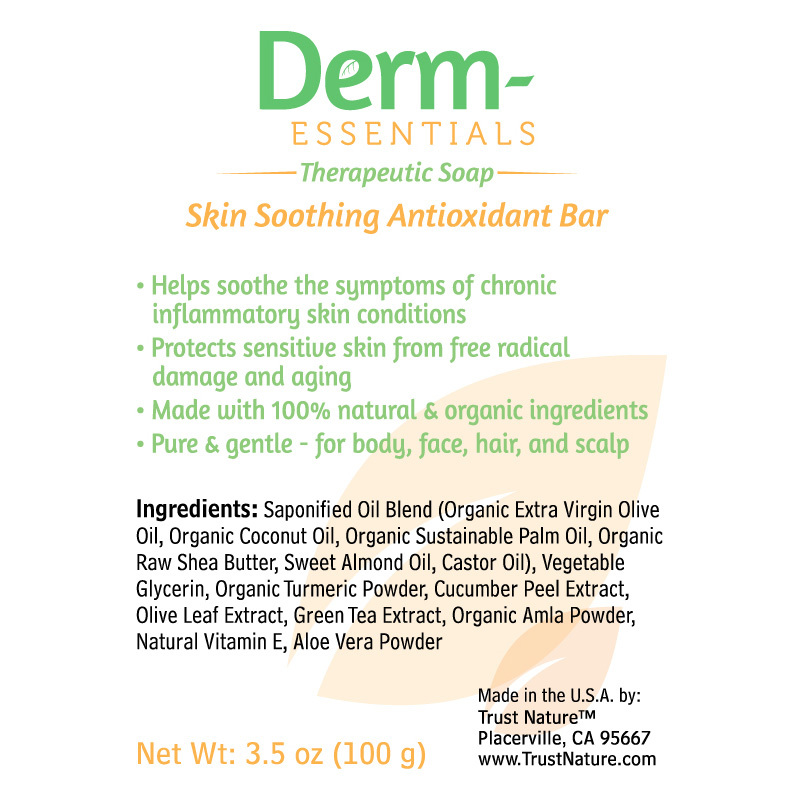 The result is a wonderful handcrafted soap that lathers well and leaves your skin feeling clean and refreshed!